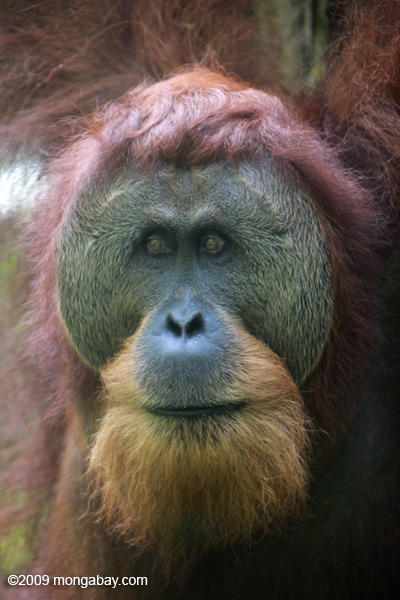 Logging, mining, and energy development have historically been major threats to ape populations worldwide. But does that have to be the case? The Arcus Foundation’s newly published State of the Apes Extractive Industries and Ape Conservation explores and challenges the idea of development needs and conservation efforts being mutually exclusive. This Special Reporting Assignment (SRA) will explore the reconciliation of ape conservation and welfare with economic and social development, fleshing out case studies, key findings, and stories presented in the book as well as other examples. This award is for $10,000 for 3 months of reporting (no travel necessary). Visit our SRA State of the Apes page to learn more about the award and how to apply. Note: this application process is shorter/altered from our normal SRI application process. Be sure to follow the application directions on the page linked above.